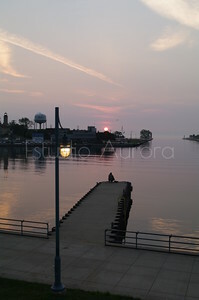 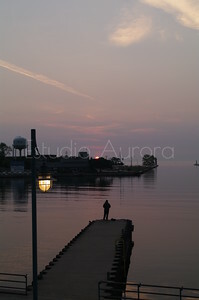 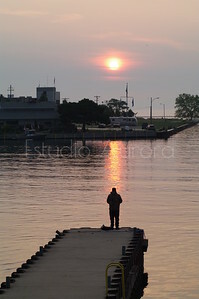 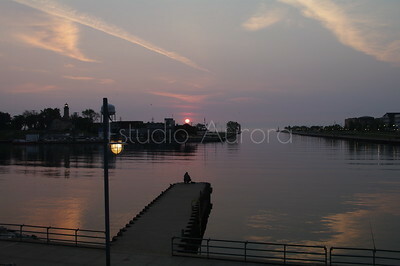 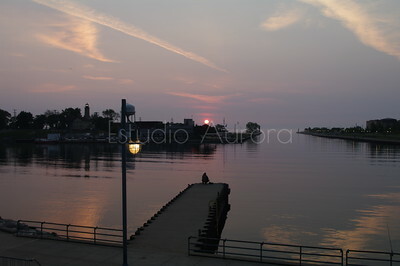 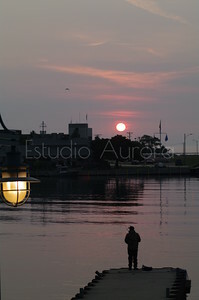 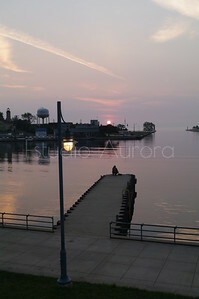 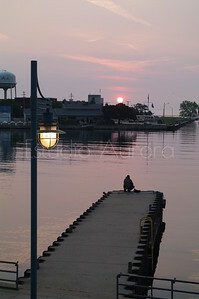 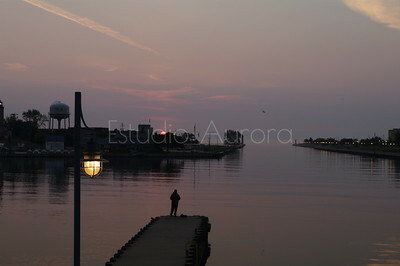 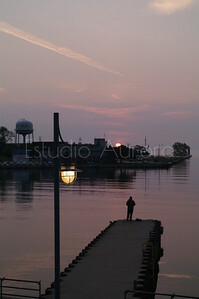 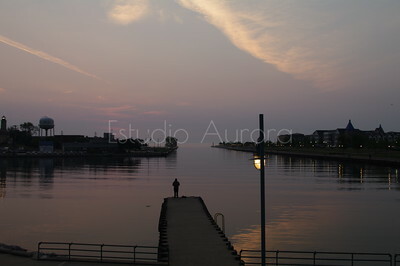 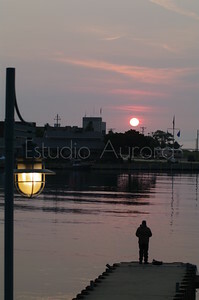 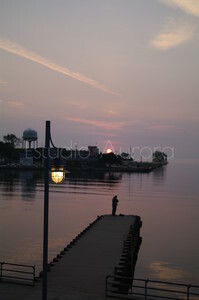 Sunrise on the Port of Kenosha, Kenosha, WI. 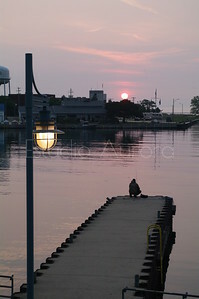 Port of Kenosha Sunrise in Kenosha, WI. 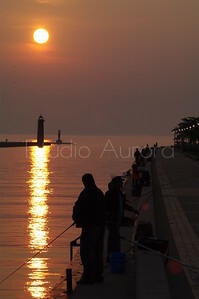 This is in the downtown Kenosha area. 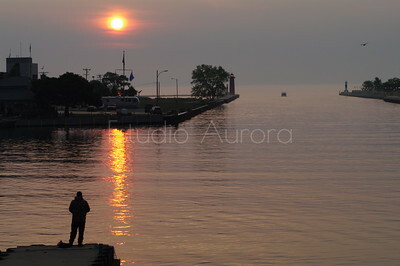 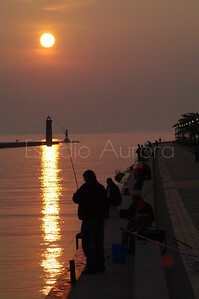 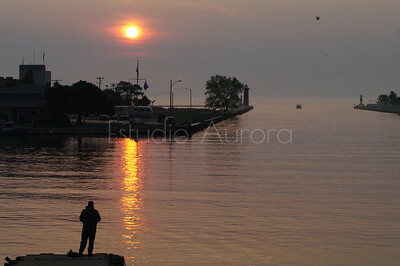 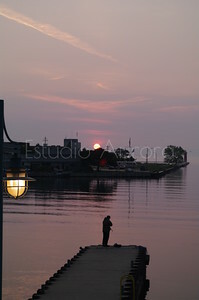 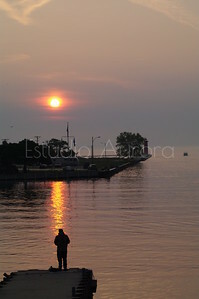 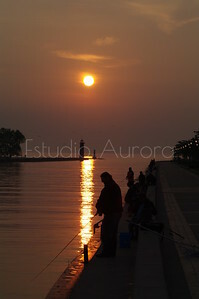 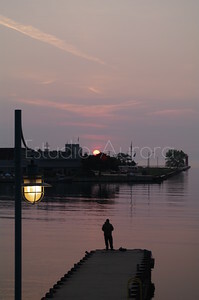 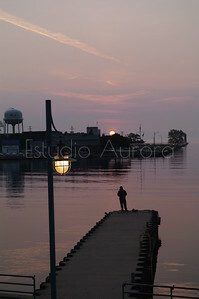 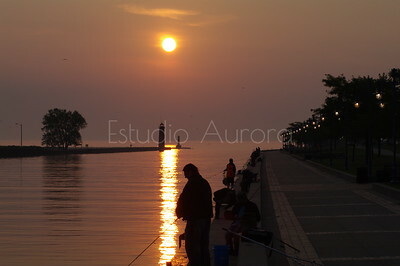 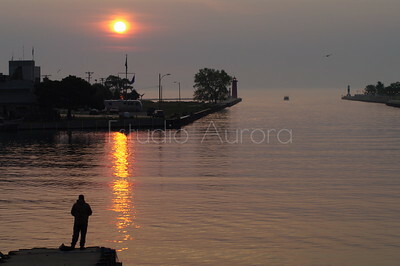 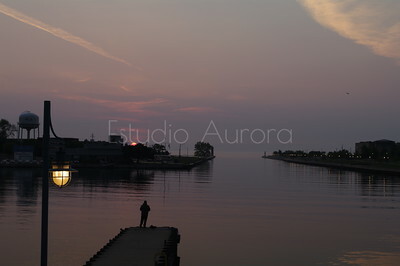 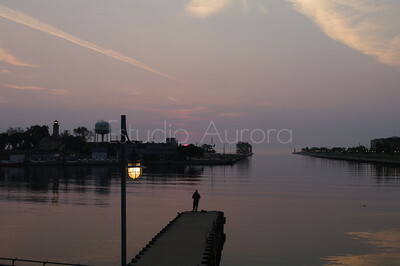 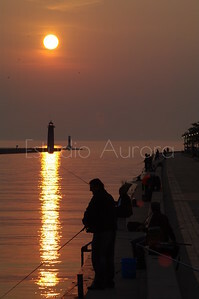 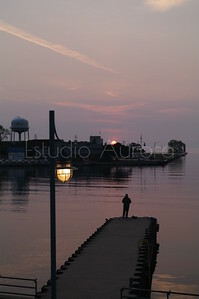 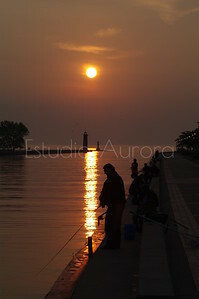 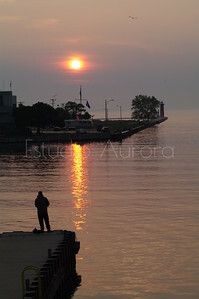 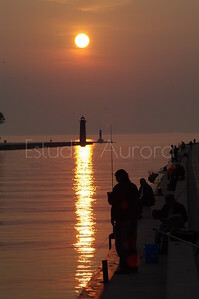 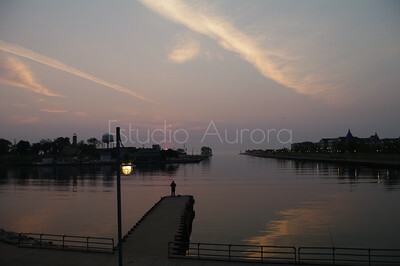 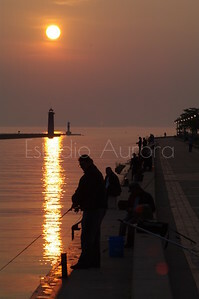 This area is very calm and perfect for fishing on Lake Michigan early in the morning. 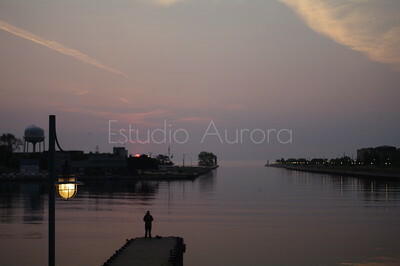 These photographs were shot in the months of August and September.